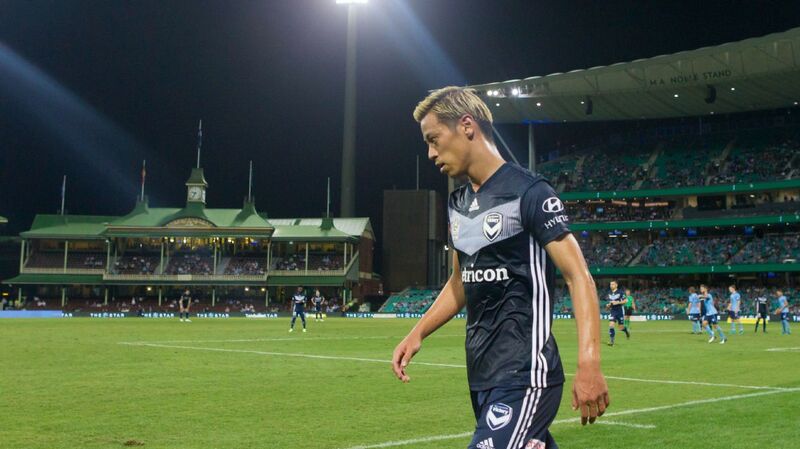 Keisuke Honda appears unlikely to be risked in Melbourne Victory's FFA Cup clash on Tuesday night with coach Kevin Muscat set to take a cautious approach with the Japanese superstar. 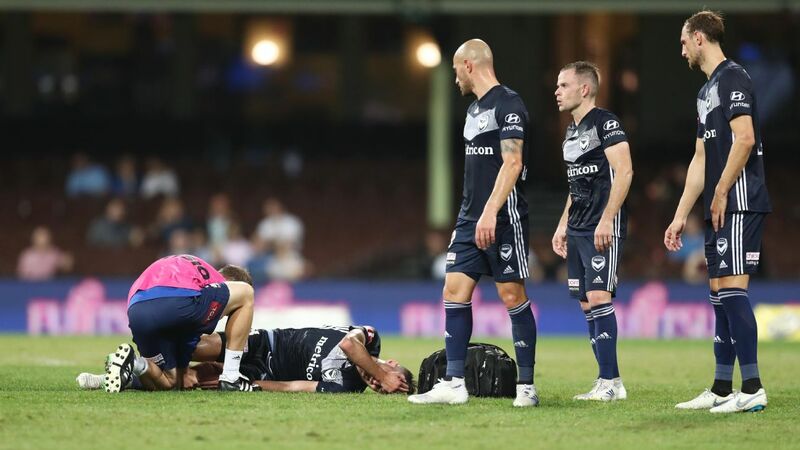 Honda was unveiled as the club's marquee signing last week and has begun training with his new teammates but Muscat is wary of blooding him too soon given the A-League season is still two months away. 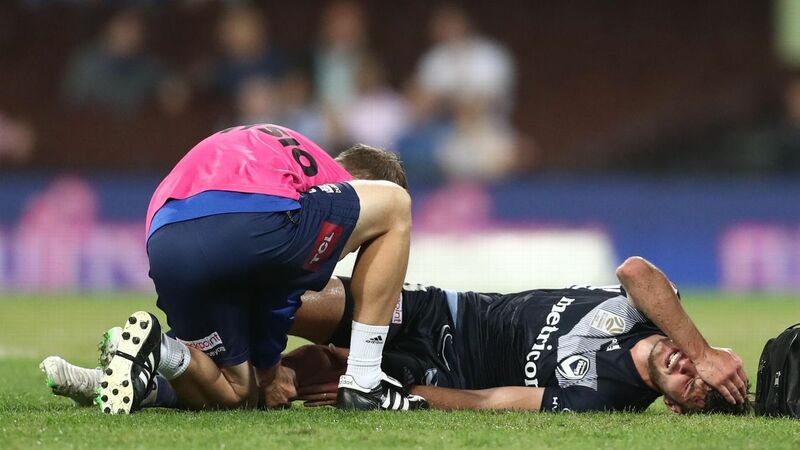 Muscat didn't rule out a cameo appearance from the 32-year-old against NSW NPL outfit APIA Leichhardt but did say none of his new recruits -- Georg Niedermeier and Nick Ansell included -- would start the match. 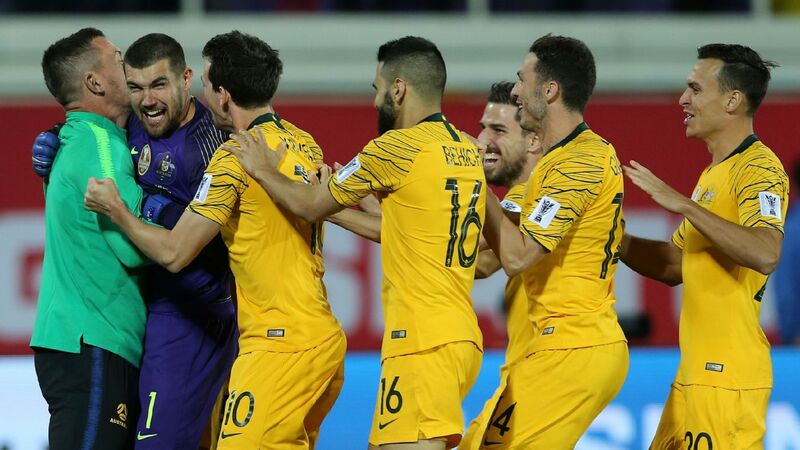 "The biggest compliment I could pay him is it's been very, very normal," Muscat told reporters on Monday when asked how Honda had settled in. "He's fitted in really well with the group, along with the other signings who've joined the club. "Getting him to that position where we really believe he can go out and play without risk is what we're working towards at the moment. "We've got to decide if [the recruits have] got enough in them to travel and participate in a meaningful game of football." Honda's last match was a nine-minute spell off the bench in Japan's 3-2 World Cup defeat to Belgium in the round of 16 in early July. Victory are one of two A-League sides involved in Tuesday night's FFA Cup action -- the holders Sydney FC are the other. 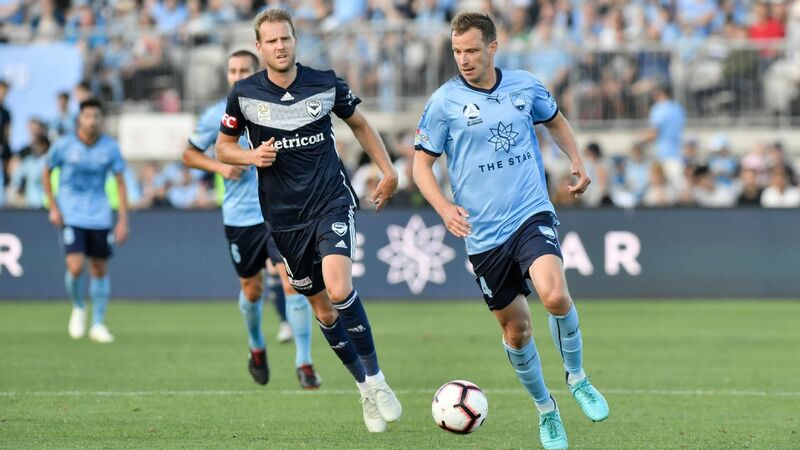 The Sky Blues won't be fielding their latest recruit, English striker Adam Le Fondre, who will stay at home as his teammates venture north to face Cairns FC. 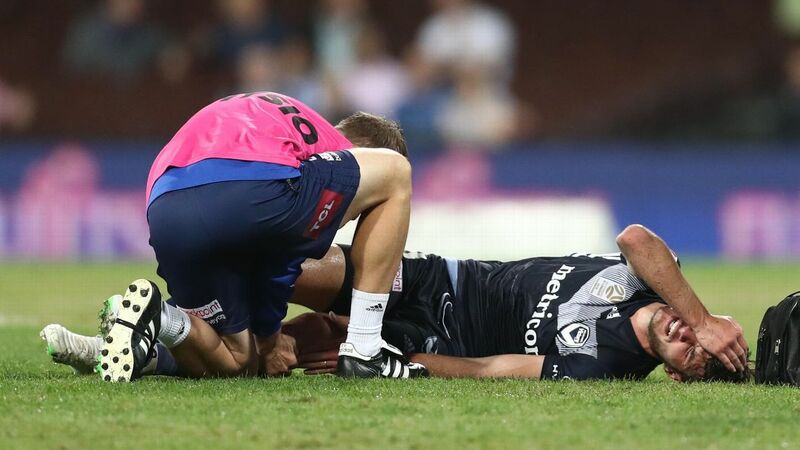 Loan signing Daniel De Silva and veteran defender Alex Wilkinson will sit out too, with injury concerns. But it's a dream homecoming for coach Steve Corica, who was born and raised in Innisfail -- 90 kilometres south of Cairns -- and is one of the region's proudest football exports. His 17-year-old nephew Harry plays for Cairns FC. 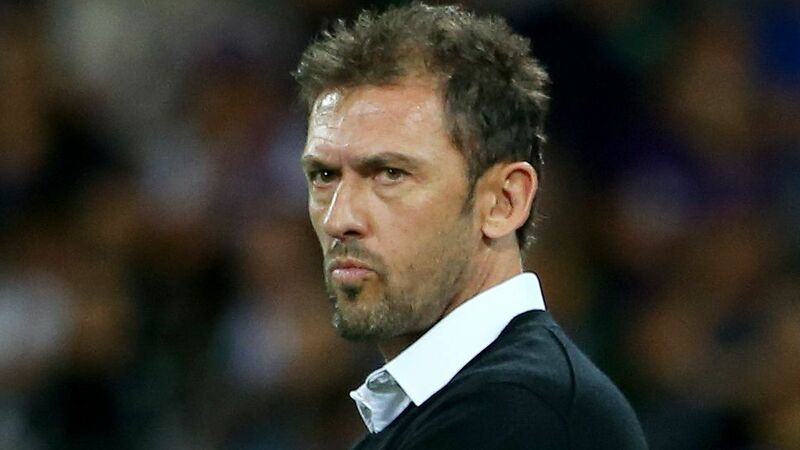 Corica visits family regularly but hasn't been to far north Queensland in a football capacity since playing for Sydney in a 2013 friendly match against Brisbane Roar. "My brother [Michael] is obviously looking forward to it. 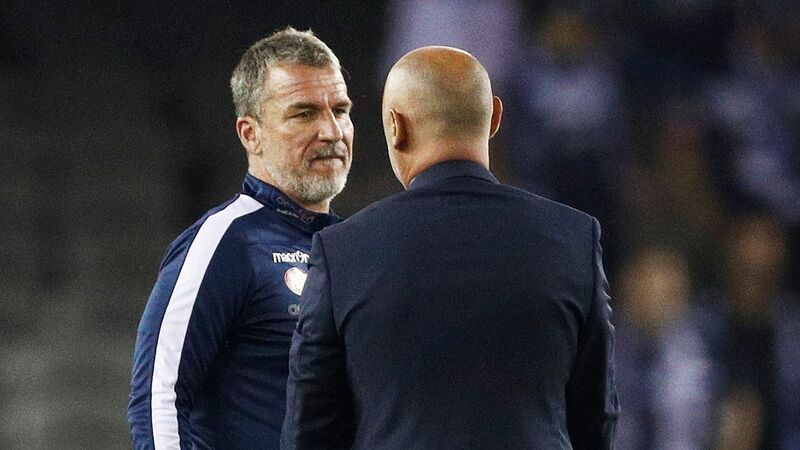 There's a bit of banter going on between him and myself," Corica said. Meanwhile, Victorian outfit Avondale FC host Tasmanian side Devonport City and Newcastle-based Broadmeadow Magic are at home to Bentleigh Greens in Tuesday's other fixtures.